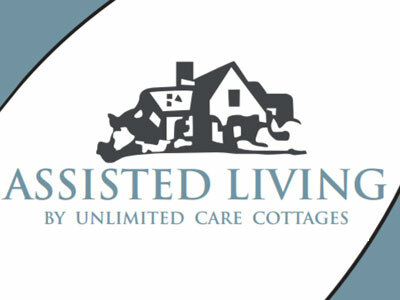 Unlimited Care Cottages are a privately owned community of assisted living personal care cottages with locations in Kingwood, Oak Ridge North, Spring, and The Woodlands Texas. Owned and operated by Buck and Terri Buckholtz, our mission is simply to love, serve, and make a difference in the lives of others. Our residents enjoy a loving home environment while their families have peace of mind knowing their loved one is receiving the best assisted living health care possible.